Mike Chabala is bringing his fun yet intense workout to Four Seasons Houston. All Chabala's fitness classes start with a team huddle. After playing soccer for 80 percent of his life, 30-year-old Mike Chabala was faced with leaving the game behind. 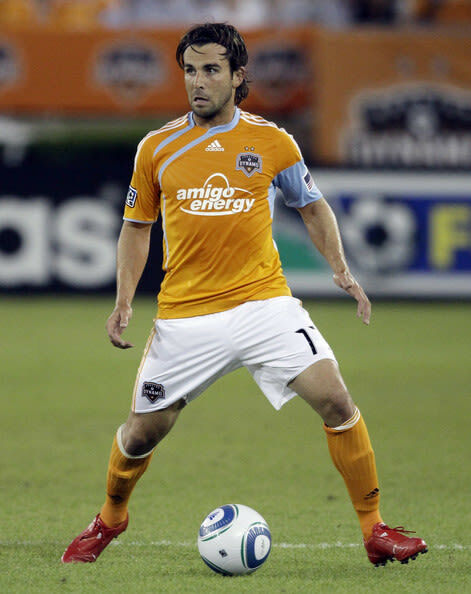 It was 2014 and Chabala had just made the agonizing decision to retire from the Houston Dynamo after playing Major League Soccer for eight years. Mike Chabala spent eight seasons in Major League Soccer, most of them playing for the Houston Dynamo. Finding himself at a crossroads but knowing his passion for soccer was far from over, he spent a month in Kona, Hawaii, regrouping for his next career move. During this time Chabala found inspiration in his favorite cross-training workouts such as spin classes and boot camps and started experimenting with his own fitness ideas at the Four Seasons Hualalai Resort. He returned to Houston with a renewed determination to keep bringing his love of sport and soccer to the local community. 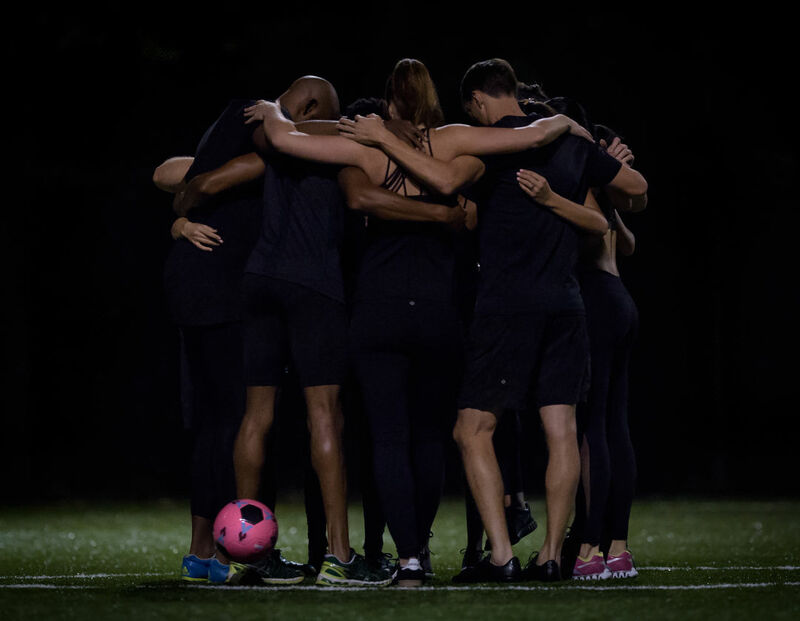 In 2015 his idea, Sphere, became a reality: a soccer-inspired fitness concept rooted in teamwork but also focused on individual success. Sphere offers several different class options that are designed to be fun and engaging while still delivering an intense workout—Chabala likes to call it “disguised fitness.” Although classes like Toca are geared toward technical soccer skills, the 45 class (named for half of a 90-minute soccer game) simply focuses on building the muscle groups that a soccer player would need to be successful on the field. 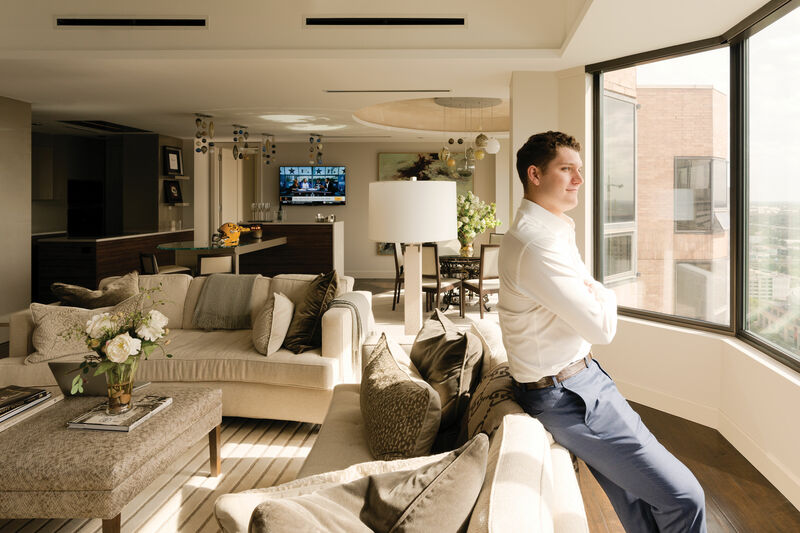 Building upon his growing following of soccer-loving athletes, Chabala is bringing his workouts full-circle by again partnering with Four Seasons hotels. POWA is a brand-new class developed by Sphere for people who are traveling or short on time and still want an effective sweat session. Held exclusively at the newly-renovated Four Seasons Houston gym and clocking in at just 30 minutes long, POWA alternates high-cardio treadmill routines with a healthy dose of strength exercises. As is the case with all of his classes, Chabala starts POWA with a team huddle to get his students motivated and focused. “Soccer is nothing without your teammates,” he explains. High-fives are strongly encouraged as the lineup of eight “players” are divided in half and assigned either a treadmill or a floor mat station. 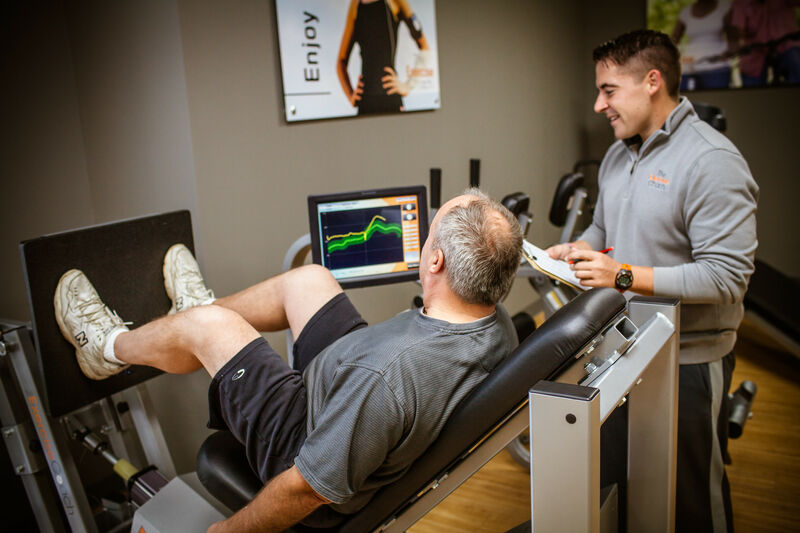 Treadmillers are given a recommended routine including an endurance pace, a gradual speed progression, or an interval run of varying speeds. 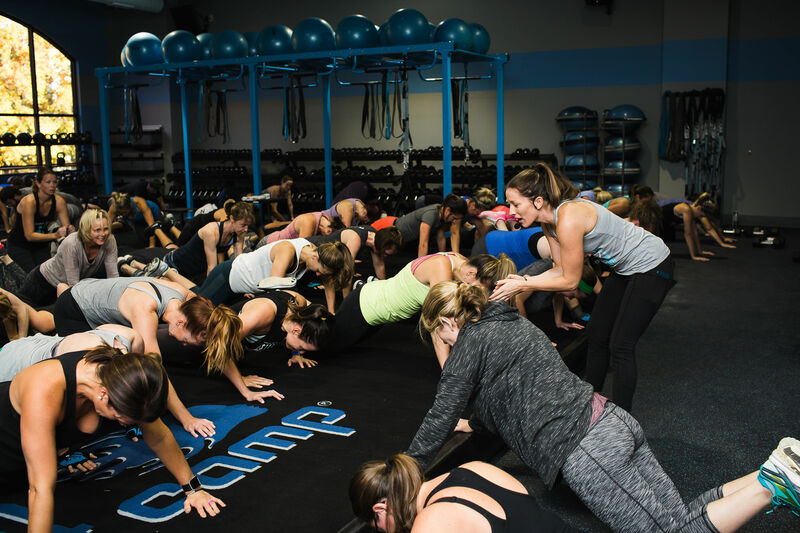 Meanwhile, the floor group is coached through various functional strength exercises such as planks, squats, push-ups, and medicine ball curls. After each fast-paced five minute segment, both groups scramble to trade stations and begin the next set. Every player ends the circuit with approximately 15 minutes of treadmill work and 15 minutes of strength training under their belts. To reserve a POWA class, call the Four Seasons Houston spa at 713-652-6219.